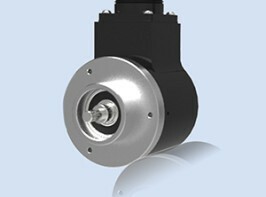 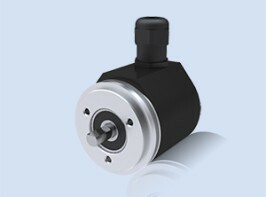 Greenbank Machinery and Plant Ltd. supply a wide range of encoders that have a number of industrial applications. 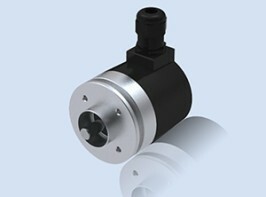 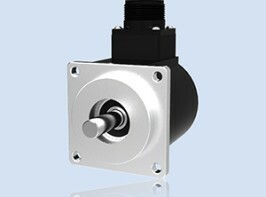 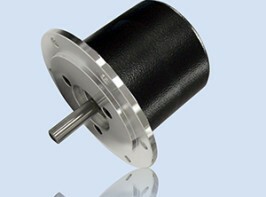 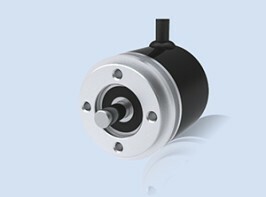 An encoder with a solid shaft is the primary encoder design. 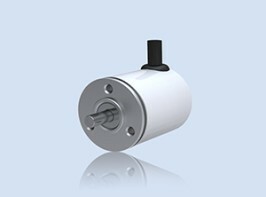 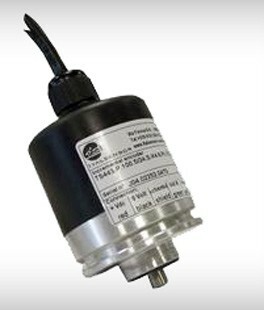 As its name suggests, this type of encoder features a solid bar that is fixed to the motor, attached to a pliable coupling and an outer flange. 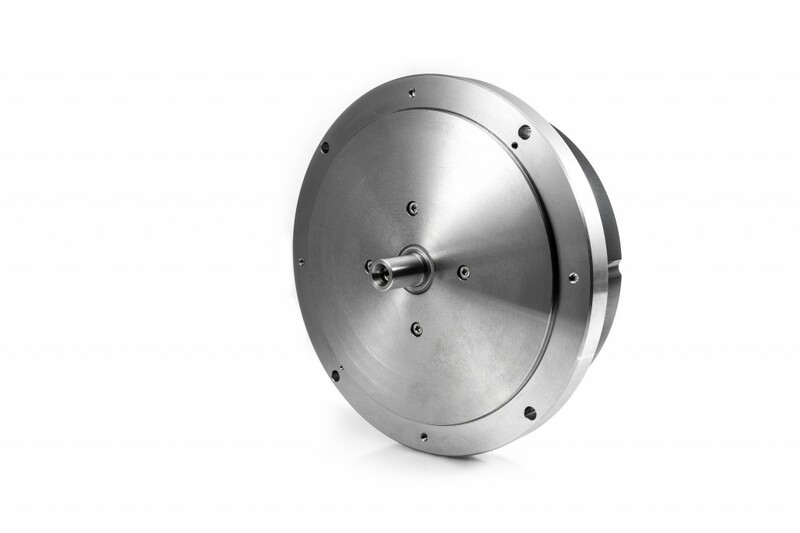 This design does have some limitations, such as the fact that it requires the most space, the mounting options are relatively inflexible, and it is larger than other versions. 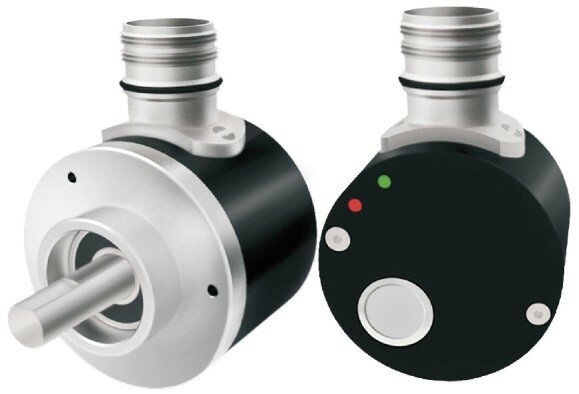 There are other mounting options, other than the original solid shaft model, such as the easy-to-install direct mounts, ring mounts and the wear-reducing C-face mounts. 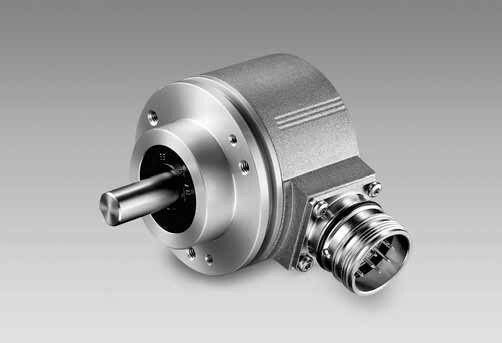 None of these variations are without their own drawbacks, however, especially with regard to ease of installation and the general volume of the encoder profile. 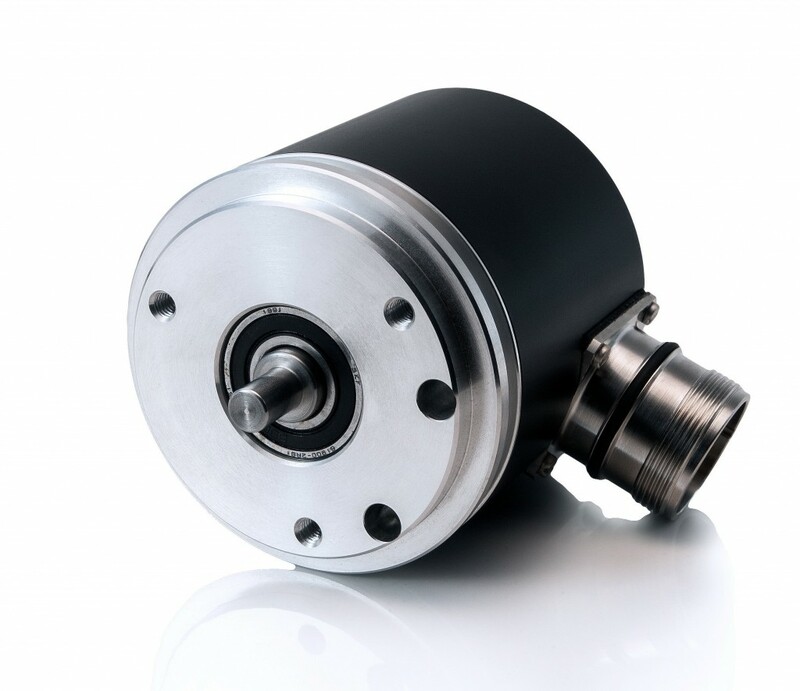 All of our encoders are built to withstand the toughest working conditions and are manufactured using state-of-the-art technology. 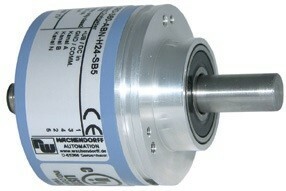 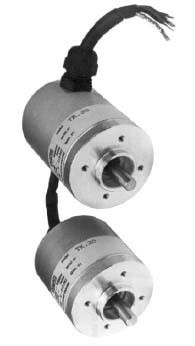 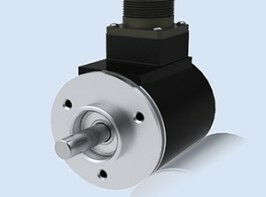 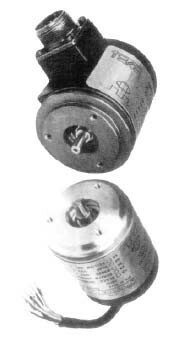 We also supply other variations of shaft encoders, such as a programmable encoder, which has a high resistance to shock and vibrations; a solid shaft incremental encoder with a square flange; and a solid shaft magnetic encoder which has housing with an integrated magnetic shield to safeguard the optimum EM immunity.